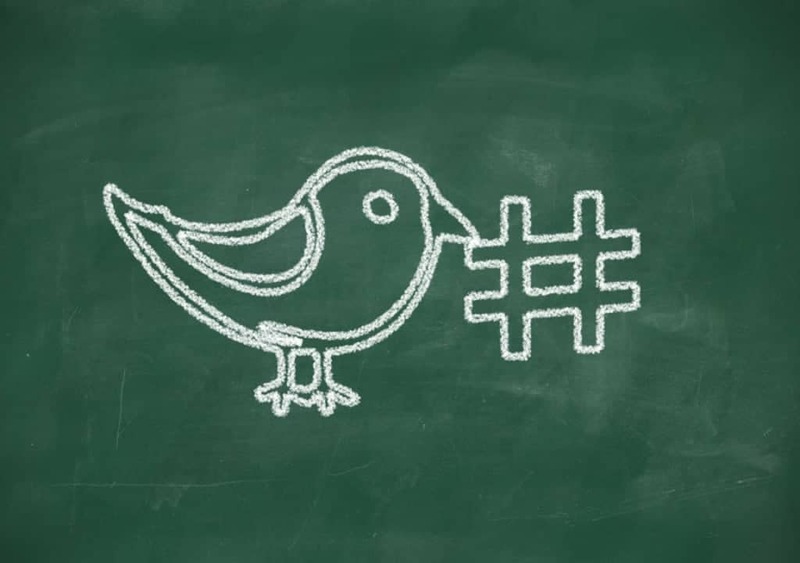 Twitter Polls are a wonderful new way to engage with your audience and gather helpful insight. 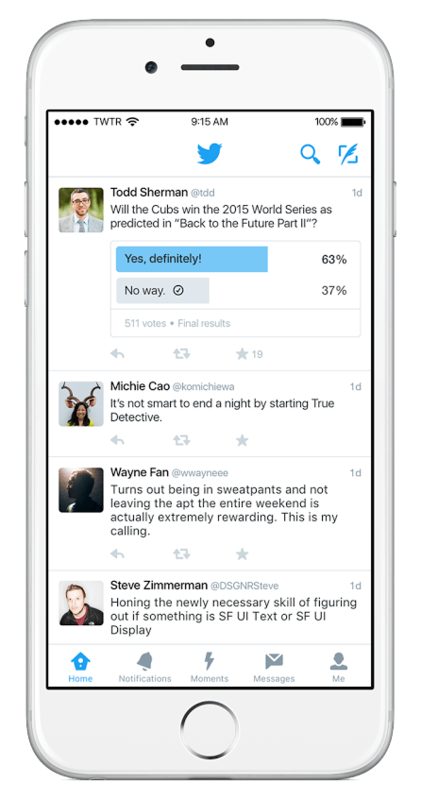 They make it simple for your following to give you their opinion on all types of questions. 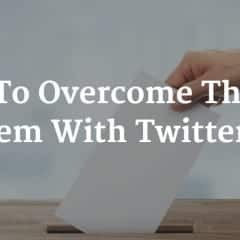 Getting the best results from Twitter Polls means knowing how they function and are seen by your followers. 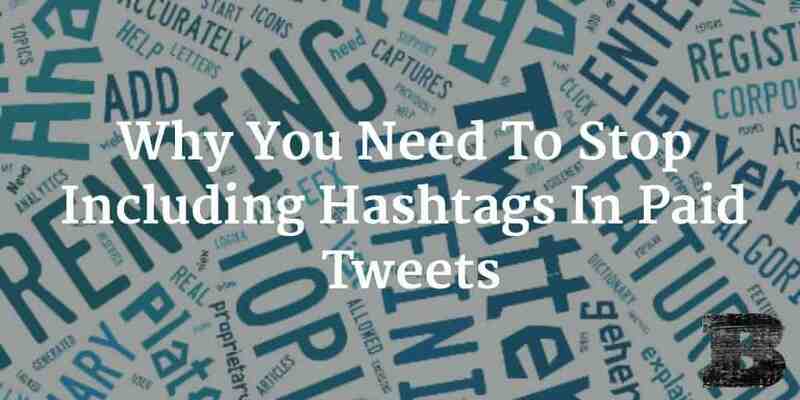 It also means knowing how they aren’t seen. 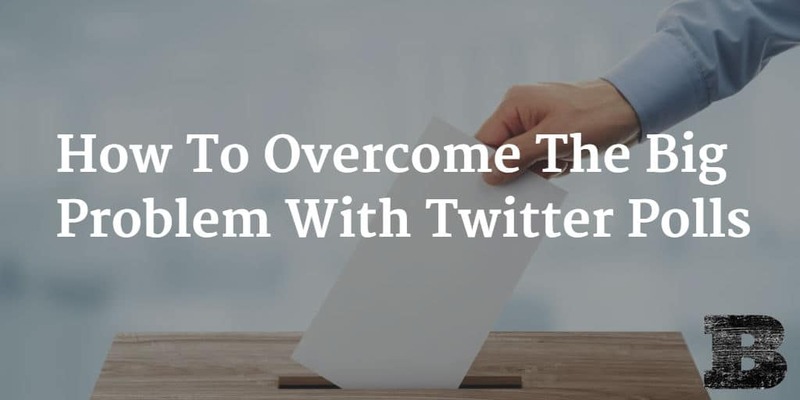 Here’s one important item to consider when using Twitter Polls as part of your social media strategy. 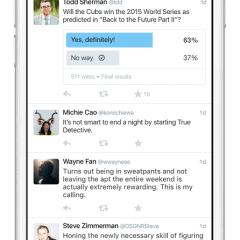 Twitter recently announced the launch of Polls. 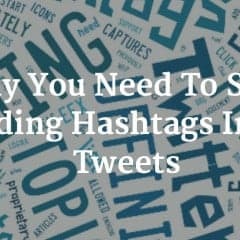 They’re a great way to engage with your audience and get awesome insights into how they feel about a huge range of questions. 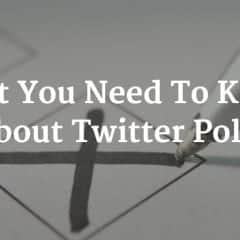 As Polls roll out across the network, users are sure to see many opportunities to use this new feature to engage their following and learn from them. 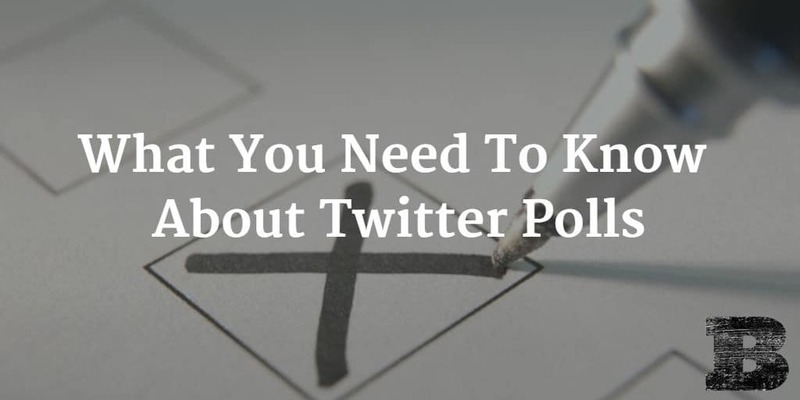 Here’s what you need to know about Twitter Polls to get started. 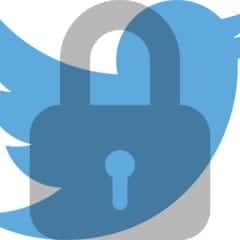 Twitter has quietly announced to developers that starting on October 1st, they will be moving t.co to HTTPS for new links. 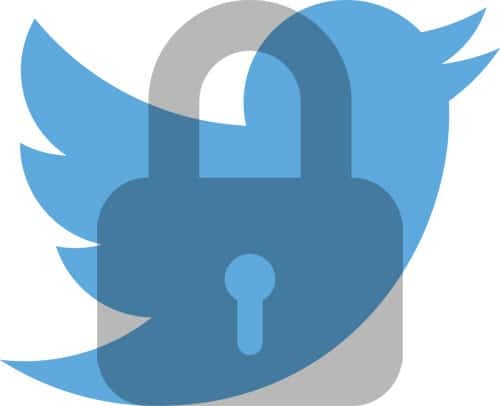 Switching to HTTPS will allow Twitter to securely send visitors to the destination URL, even if the webpage they’re being directed to isn’t an HTTPS link. 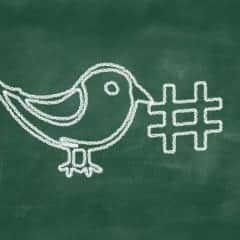 While this change is helpful to the security of Twitter users, here’s what marketers need to know about how it may impact them.